The Harbor Party is the premier charity event at Norfolk’s Town Point Park each Fall. 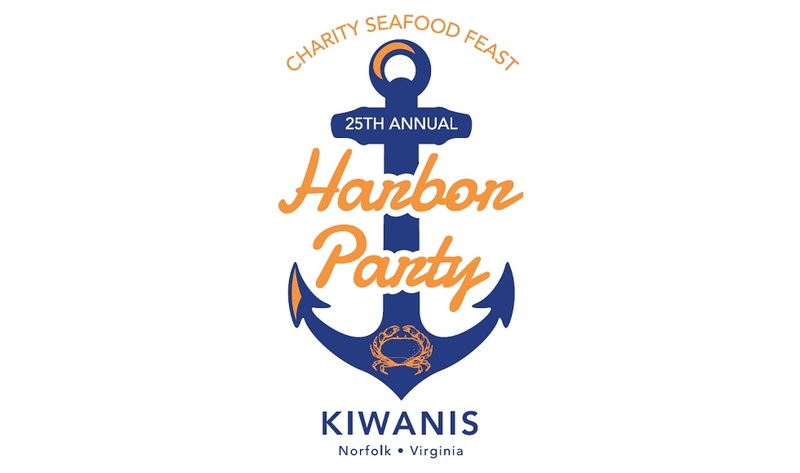 Hosted by the Norfolk Kiwanis Club and Southern Bank, the Harbor Party has raised well over a million dollars for local Hampton Roads children’s charities. 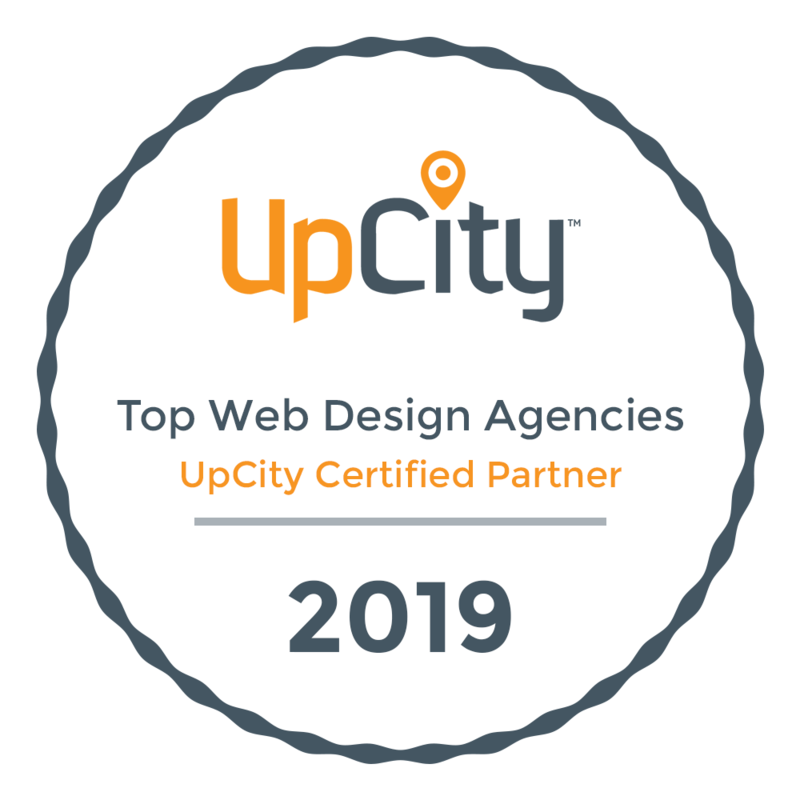 CCM redesigned their logo, and website in 2017 and continues to manage their site and graphical needs for the event as well as online ticket sales functionality.